In my experience, a hammer is not a delicate tool... Unless it’s a hammer being wielded by Martin Leach, aka Dentman. Which is a fair nickname, given he is a bit of a superhero. Based in Twickenham, London, Martin asked me to E-mail him a couple of digital pictures of the damage, and then came back with a quote within a few hours! 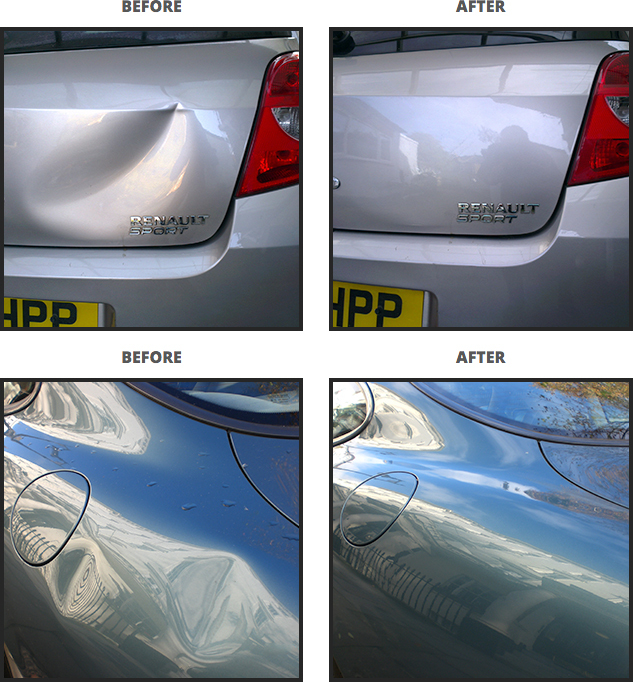 Dentman is the ORIGINAL, INDEPENDENT and PERSONAL Dent Repair Service provided by Martin Leach since 1993, based in Twickenham. 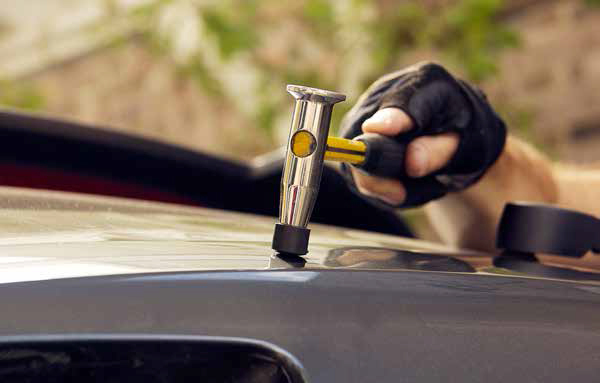 Dentman utilises a system for removing dents known as Paintless Dent Removal (PDR). Dents are repaired by massaging and pushing the metal back to the original position and shape. 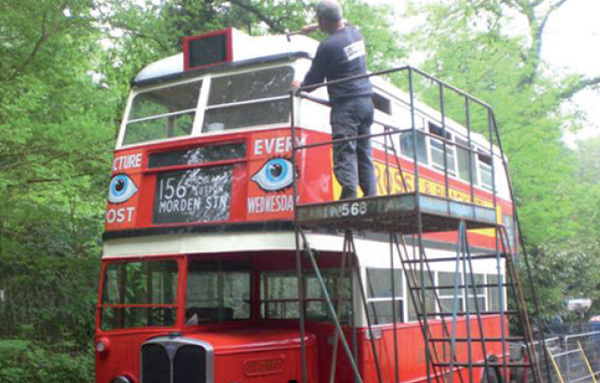 Paintwork is left intact and the panel remains original. The end result is a quick, affordable, hassle free repair that keeps your car's bodywork in excellent, original condition.